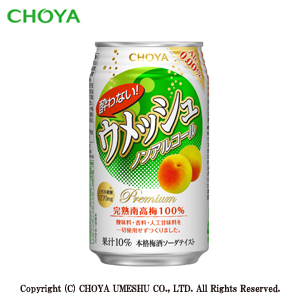 Use of this web site is strictly for personal use only, in countries where the consumption of alcohol beverage is lawful, of persons who are lawfully permitted to consume alcohol beverages. 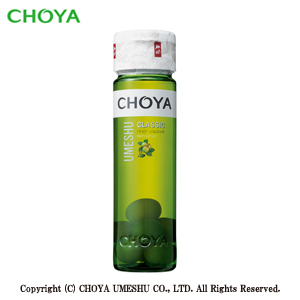 *The information provided on this site is intended for your general knowledge only and not intended to diagnose, treat, cure or prevent any disease. 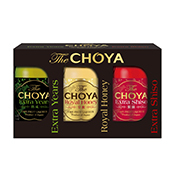 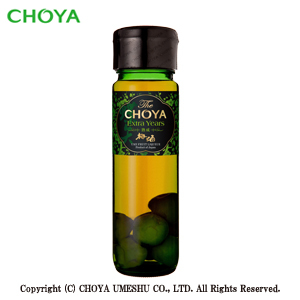 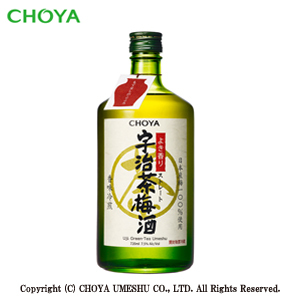 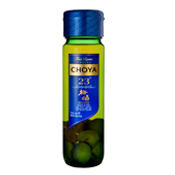 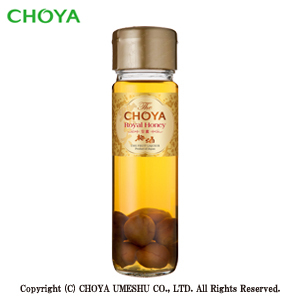 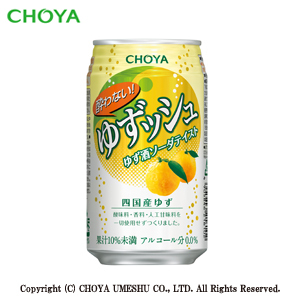 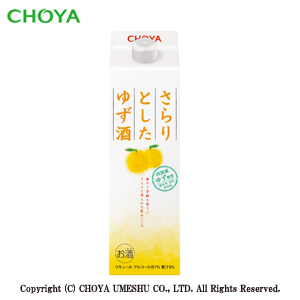 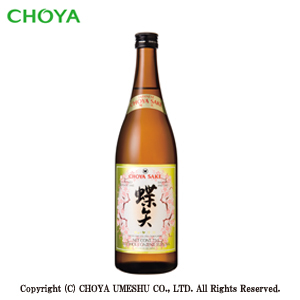 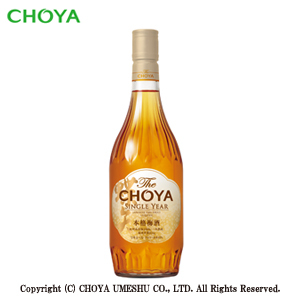 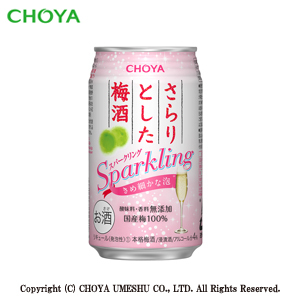 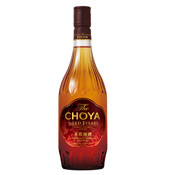 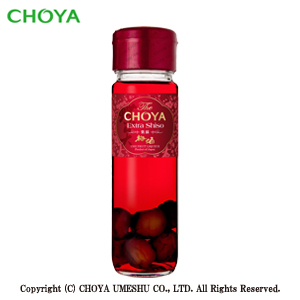 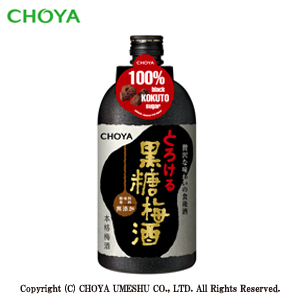 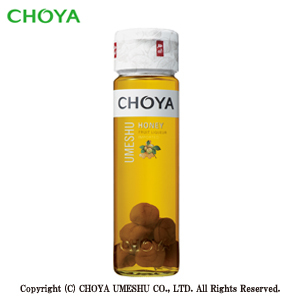 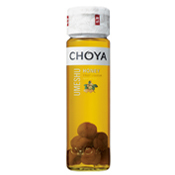 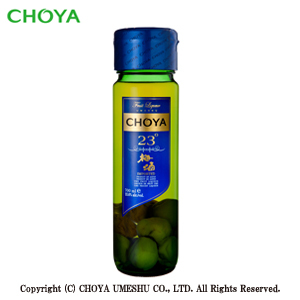 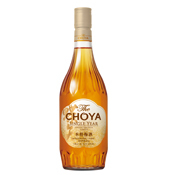 Copyright © CHOYA UMESHU CO., LTD. All rights reserved. 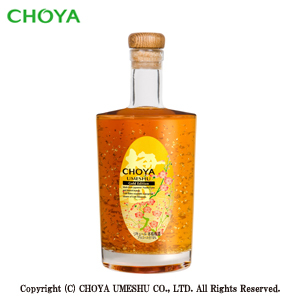 Yuzu fruit to create a delicate and floral liqueur. 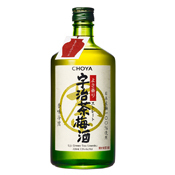 Enjoy simply on the rocks, with mixers or make great tasting cocktails. 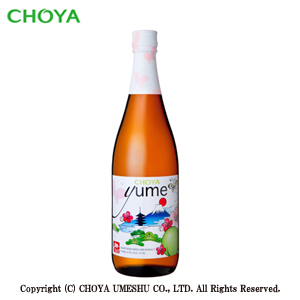 Natural wine without additives or sulfites. 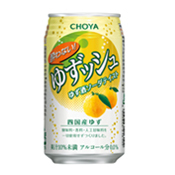 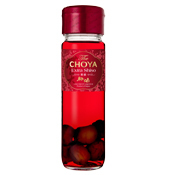 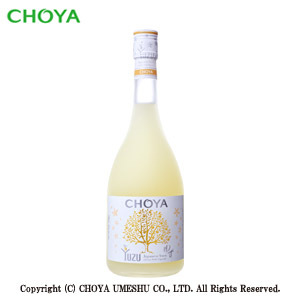 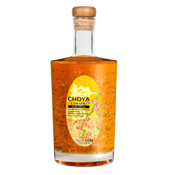 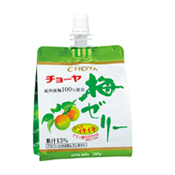 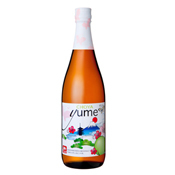 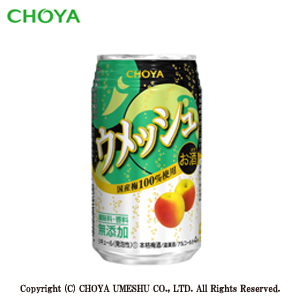 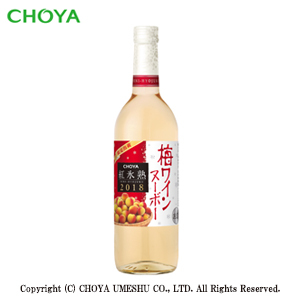 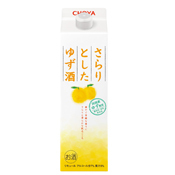 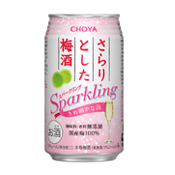 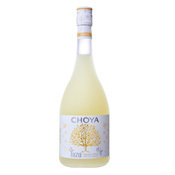 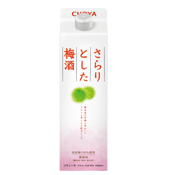 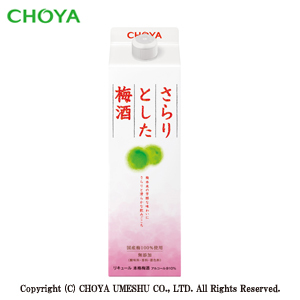 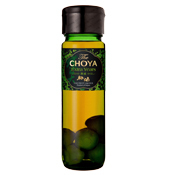 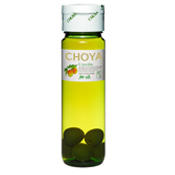 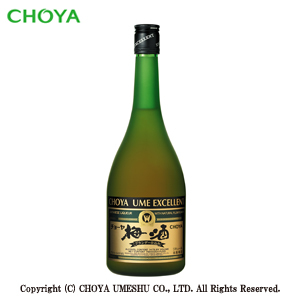 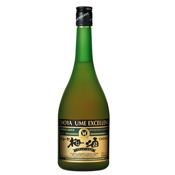 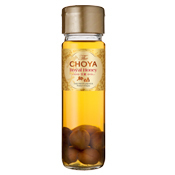 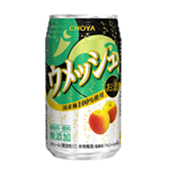 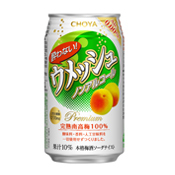 A blend of white wine with high quality Japanese ume fruit juice. 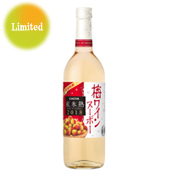 Light and fruity taste. 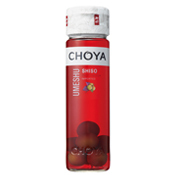 improving blood flow, controling your body's acid balance, etc. 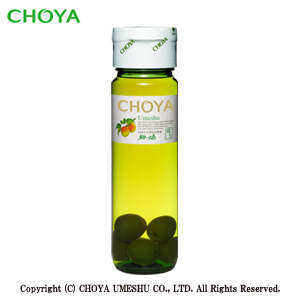 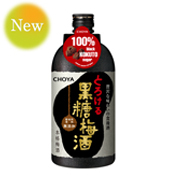 ・Refreshingly delicious and natural ume taste. 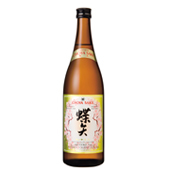 Very carefully polished rice fermented at low temperatures gives this traditional sake rich rice-centric aromas. 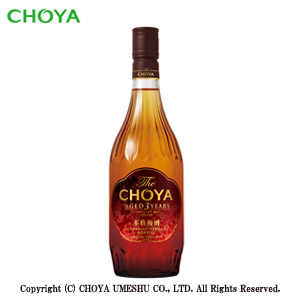 Whether served chilled or warm during the cold winter season, the taste is always delicious. 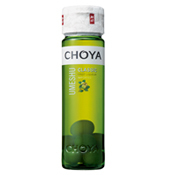 Excellent with traditional Japanese cuisine such as sashimi & sushi, or pair it with more rich cooked items such as teppanyaki, sukiyaki and teriyaki.